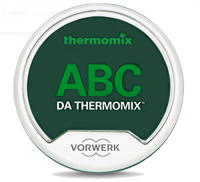 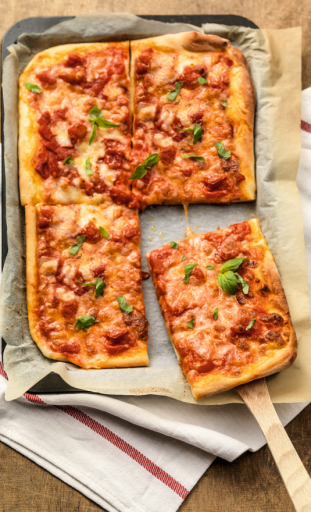 Cooking with the new Thermomix® is easier and more fun than ever before. 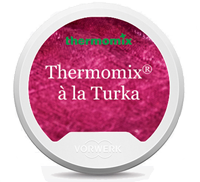 Enjoy Guided Cooking with our recipe chips, which bring delicious recipes straight to your Thermomix®. 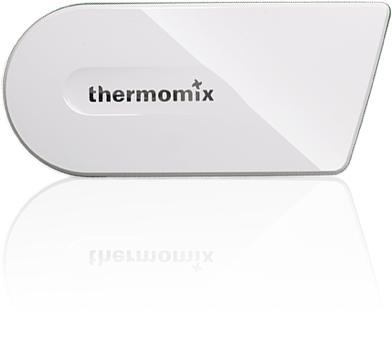 Cook-Key® is a revolutionary accessory for the Thermomix® TM5 that allows you to wirelessly connect your Thermomix® TM5 to thousands of step-by-step guided recipes from the Thermomix® Recipe platform Cookidoo. 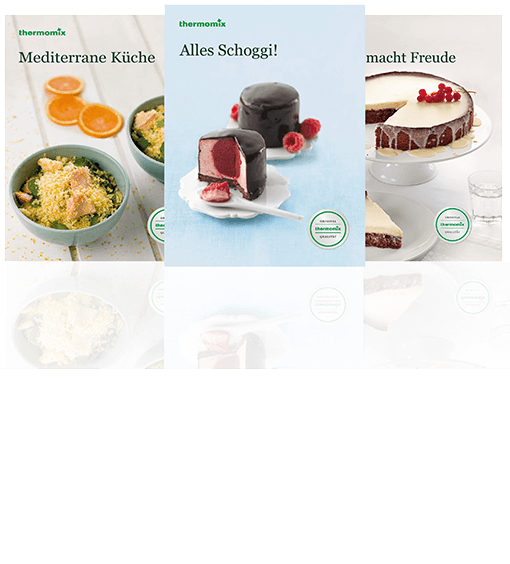 Here you will find a whole world of tested and Thermomix® certified recipes – national and international dishes, hearty and sweet recipes, fine desserts and much more. 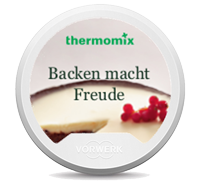 Let yourself be inspired and get the world in your Thermomix! 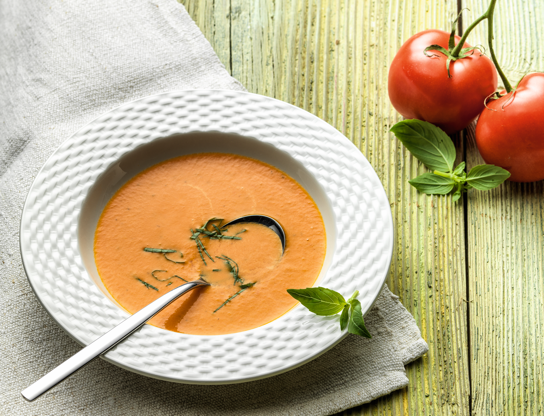 Join Cookidoo® and get access to our huge Guided Cooking recipe platform. 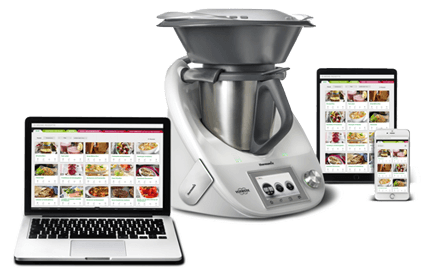 With your Cook-Key®, you receive a 6-month trial subscription on www.cookidoo.be. 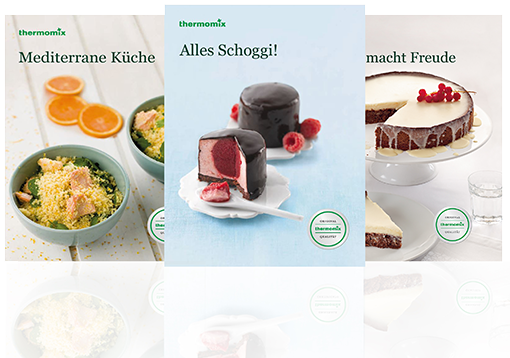 We host a wide range of Thermomix® cooking classes nationwide. 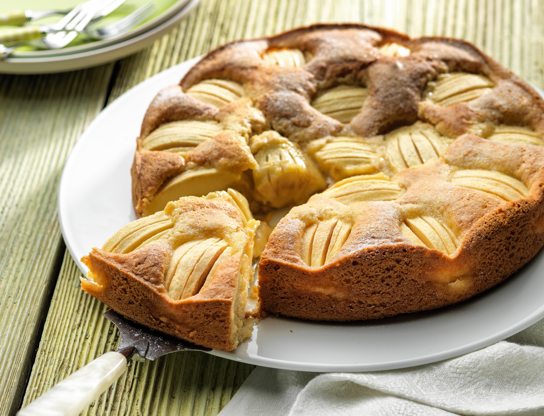 Attend a class and get tips and tricks to take your Thermomix® cooking to the next level.